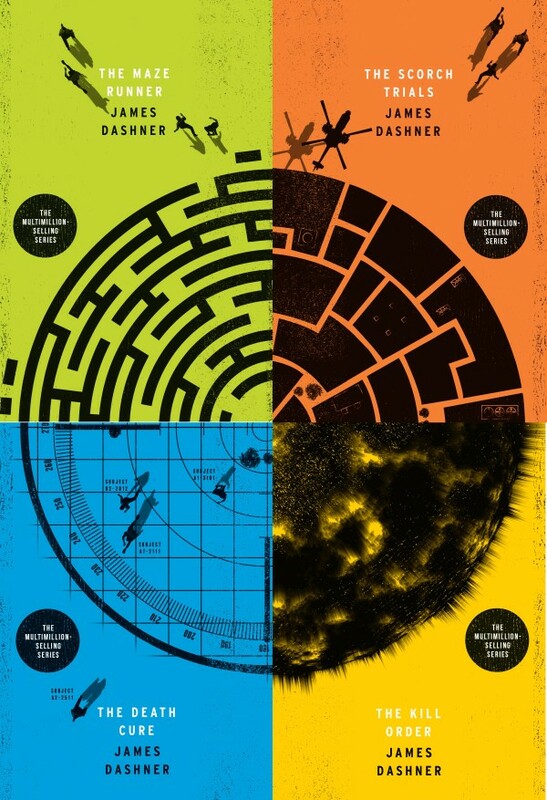 To celebrate the release of The Scorch Trials movie, the publishers of bestselling author James Dashner have created a set of sizzling brand new book covers for the multimillion-selling series. Now we’re giving you the chance to win a copy of these to get you ahead of the game before the film comes to cinemas. Such is the popularity of the four book series, which focuses on a group of young adults in a post-apocalyptic world, that they have now been made into films with the second, The Scorch Trials, being released in cinemas on September 10th. What is the name of the second book in the series? For more information follow @MazeRunnerBooks or visit http://mazerunnerbooks.com/. 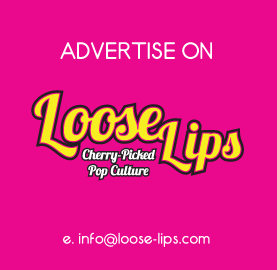 CONTEST CLOSES SEPTEMBER 11th, 2015 AT 12pm. This entry was posted on Friday, September 4th, 2015 at 10:43 am	and is filed under Books, Contests, Film.